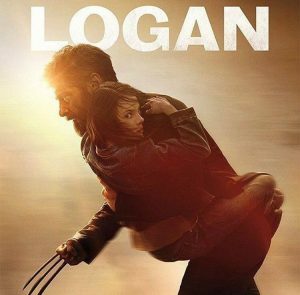 Logan is the tenth film in Fox’s X-Men franchise and the culmination of Hugh Jackman playing Wolverine for 17 years. Kyle Willoughby and Claire White are ready to talk about every child’s favorite mutant getting the rated R treatment. Claire considers what audiences of comics and movies alike find so compelling about the character and how that popularity has influenced his portrayal. Kyle explains what had to fall into place for Fox to make this kind of superhero movie, and where it fits into the current array of competing comic universes. Our hosts conclude with their thoughts on the film, the future of R-rated comic movies, and Hugh Jackman’s work over the years.